It appears that people playing Pokémon Go—the popular, location-based augmented reality game that swept the globe on release in July 2016—actually led to an increase in traffic accidents, according to a new study. 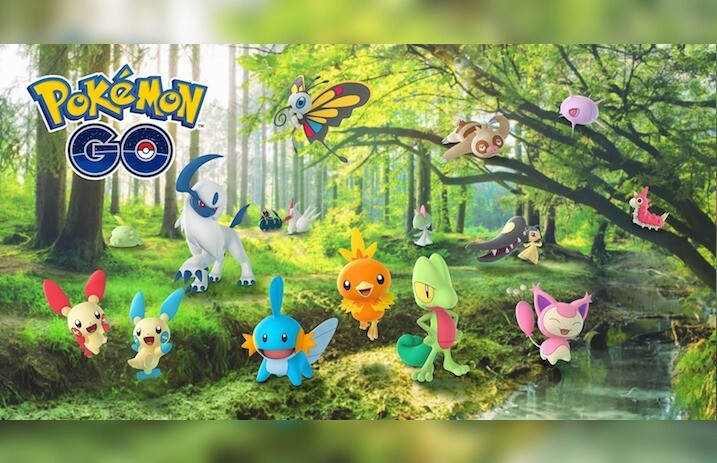 Written by economists Mara Faccio and John J. McConnell, the study finds that accidents resultant of people playing Pokémon Go while driving led to a “total incremental county-wide cost” in the range of $5.2 million to $25.5 million in those first few months after its release. The stated figure reportedly includes $498,567 in vehicular damage, 31 injuries and two deaths. Mobile video games currently subsist in a kind of “legal gray area” for vehicle operators—many states now make it illegal to text while driving, but laws often don't specifically mention game apps in their details. For its part, Pokémon Go developer Niantic is doing what it can to thwart traffic accidents from playing the game: The app currently prevents Pokémon from appearing in the immediate area if it detects vehicular motion over 30 mph.